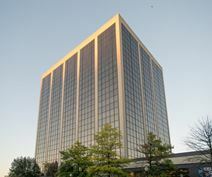 This Morristown centre is busy town district situated on a Hotel complex. Includes spectacular views from all angles. Onsite fitness centre, shops and restaurants included. Easy covered parking. Located in Morris County noted for its grand settings, and easy access to nearby parks and leisure activities. The building is well managed and offers well appointed offices. The latest technology is available and excellent onsite team help. This exceptionally well equipped and and exquisitely furnished corporate workspace installation is a key provider of prestigious and contemporary office suites and corporate facilities as standard for all professional tenants, regardless of commercial industry or background. The regional transport links are also excellent and provide all professionals with an extensive selection of convenient and frequent transportation services. This center offers a month-to-month with no commitment or a longer term. 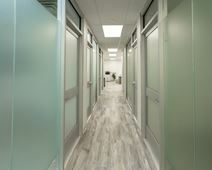 You have many amenities to add such as, 24-7 access, meeting rooms, Wifi, conference rooms, an on site staff 7 days a week, Postal and mailing services, copy and print facilities and more. Choose from a wide selection of restaurants and bars close by and grab coffee at the nearby Starbucks before a works day or on a break to refresh.